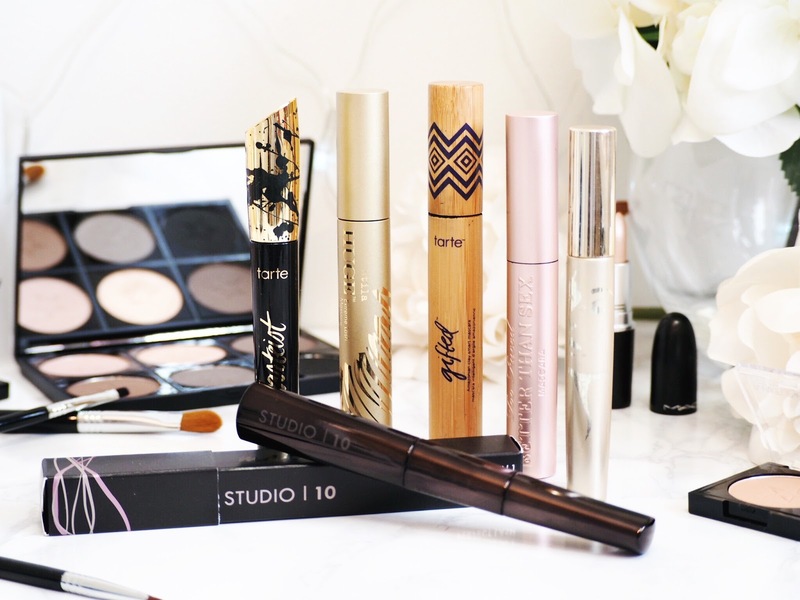 So when it comes to lashes I’m all about big, full of volume and bold. 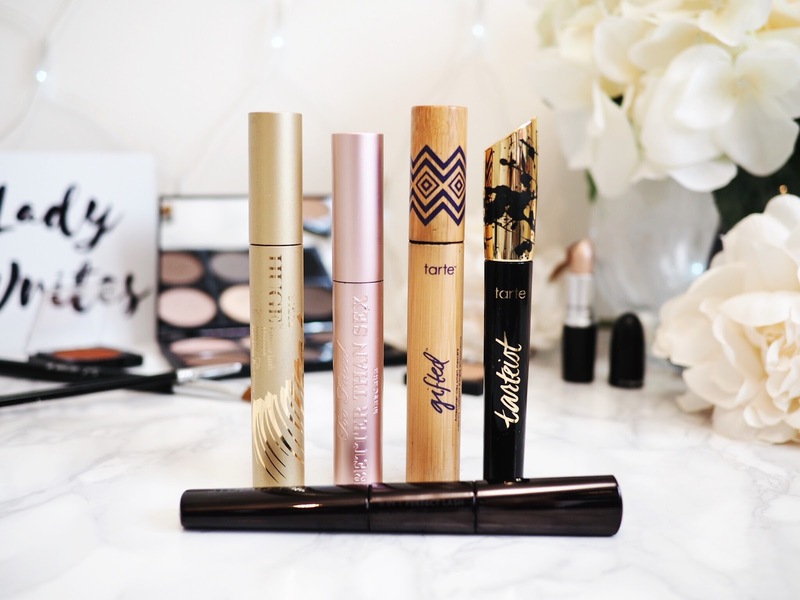 If you’re looking for mascara that makes a statement, suits the needs of an everyday eye-look, or something to go all out and really give the glam look, then this post is going to help. 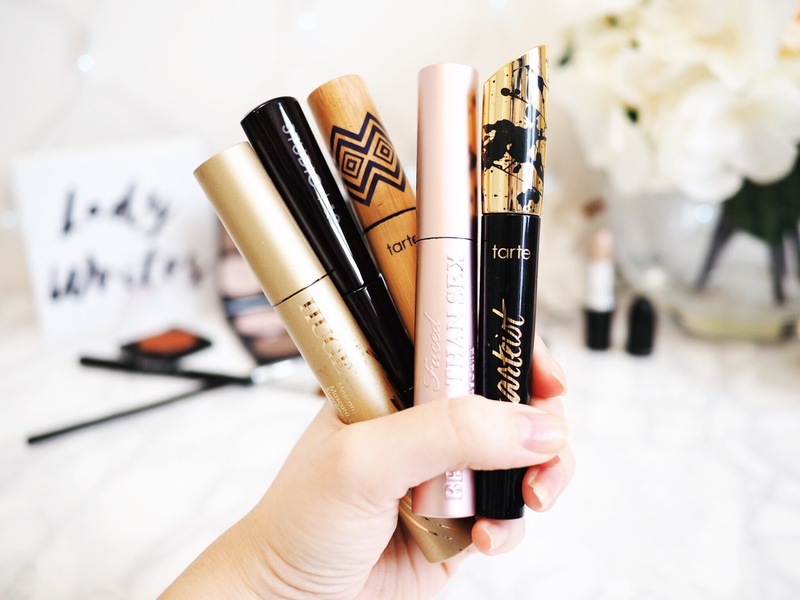 I’ve tried so many mascara brands that it’s been tough to narrow down, but these are my top five picks for getting lashes that look better than falsies and give you that girlie flutter without reaching for the glue. This mascara was my everyday lash love for a large portion of last year. I love the Tarte Amazonian Clay range, I use the foundation and concealer daily, so it was a no brainer to try this after being recommend by a friend. It’s a nice creamy mascara, with thick tube and wand. It’s a great everyday mascara because it’s not just great for volume and curve without being overbearing, but it’s also designed to hydrate your lashes as well as looking after them with the key clay ingredients. You need a good few coats, but once you’ve applied it then your set for the day. 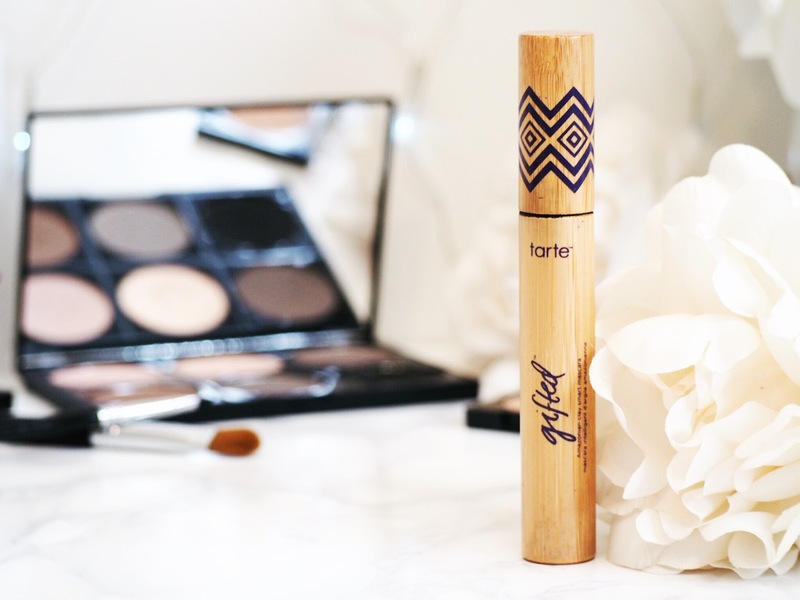 It needs a mid-day pick me up for lift again to stop drooping, but when it’s working in it’s prime, it’s a great everyday mascara for those who like the simple, elegant and classy daily lash look that’s not too bold or in-your-face. £17 from Tarte. 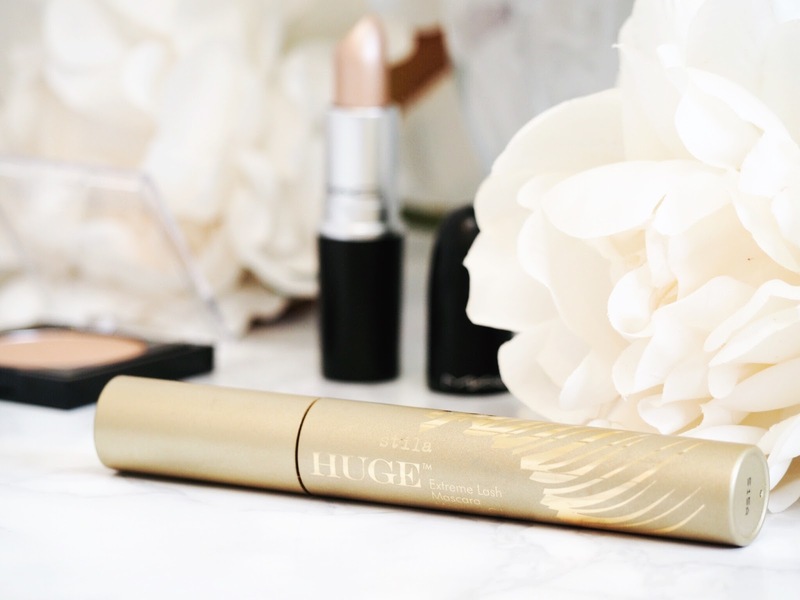 Without a doubt, the Stila Huge Extreme Lash Mascara is my top pick for an alternative to false lashes when you want to go BIG. This mascara performs miracles on your lashes after just a single coat, but obviously we all slick on more than that. I add a few coatings of the mascara and it doesn’t take long to mould and curve the lashes, while coating them in an extreme black colour that makes the look not only glamorous but dramatic too. It’s quite a thick mascara, almost waxy in texture but it doesn’t flake or fall out and the quality of the lift is excellent. If you apply it just right, your lashes lift so much that they mimic the curve and volume of a pair of false strip lashes. This is always my top pick for nights out and when I want to make a bold lash statement. £18 from the Stila website. I’ve been reaching for this mascara daily recently, in fact, it’s nearly run out and rather than trying a new brand, I’m likely to re-purchase this again for my lashes over the next few months. It’s the mascara that I’d heard lots about, so while I was in New York, I picked it up and it’s been fantastic for me. I like my everyday lash look to be a bit more than the average everyday look – I like it to be bold and stand out. I like lift and volume that defines the lashes without being too thick. The wand on this is pretty cool, almost like a figure eight, but squeezed a bit in the middle, and the texture of the mascara is quite thick. It means you only need a few coats and you’re done. It’s great for curve and lifting the lashes to create volume, but the brush still creates good definition. It means that this mascara is perfect for daily wear, but that you can also carry it in your handbag and layer it up for evening looks too. It’s the perfect all rounder. £19 from Too Faced. 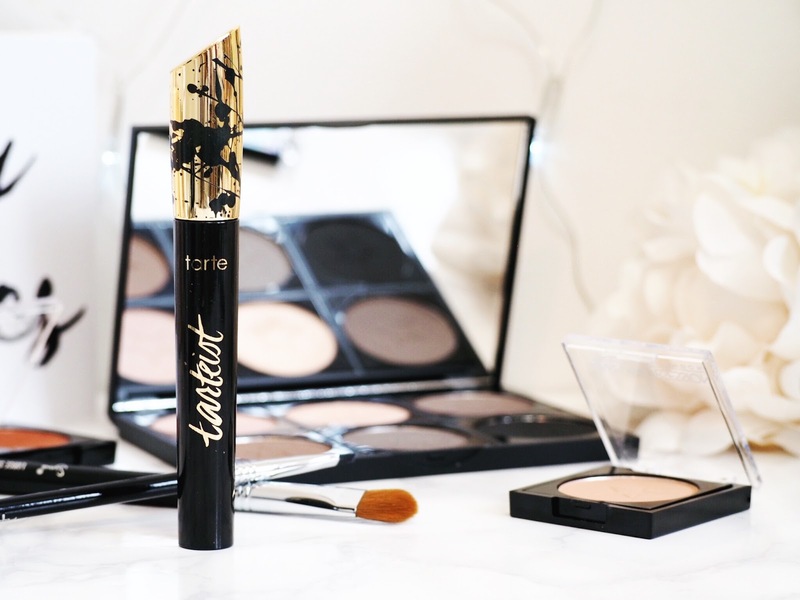 The Tartiest Lash Paint Mascara was one I tried before the summer and it’s by far the best for extreme colour. It’s really black, which is good for those who like the daring look and smokey eye. The bristles on the brush are quite soft, which for me was actually a downfall because had they been harder, I think this mascara would have been fighting for a different spot in the top five! But the soft bristle does mean that it’s great for those of you who want a buildable coverage mascara. The mascara itself is great quality and really volumous, and the soft bristle brush means you can start small and go big with each coating. Combined with the extreme colour, it’s a little beaut for handbags too. £18 from Tarte. 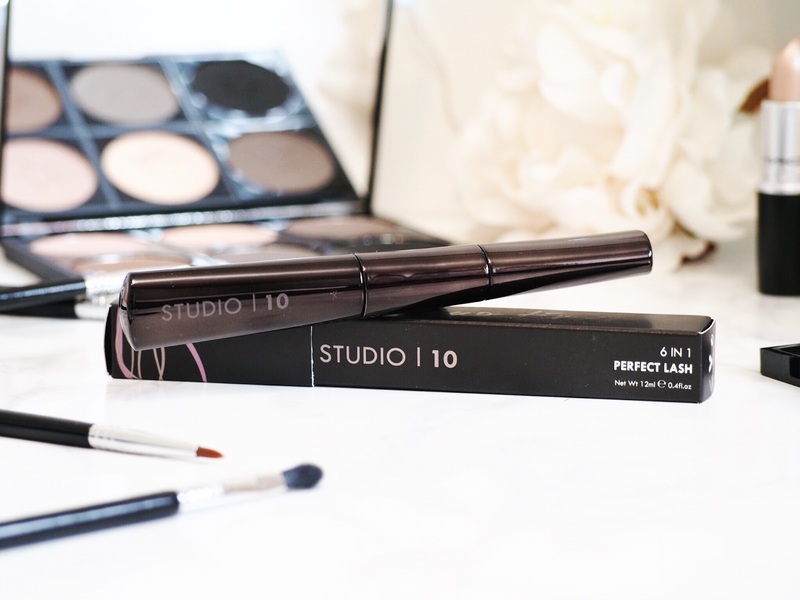 Studio 10 have been a fab beauty discovery this year and this mascara has blown me away. 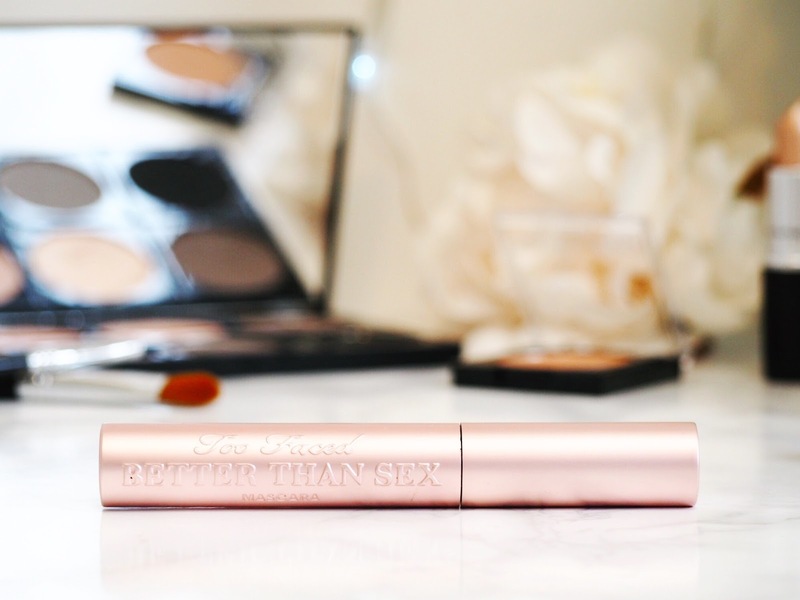 I love a good multi-purpose product and this is a dual ended mascara that delivers so much more than the average. The first wand is a flat comb and this is the bit that creates definition like no other mascara I’ve used this year. Combing it on creates lovely deep colour coverage, but individually to each lash, rather than a few at a time. It means that when you apply the mascara with the upper brush as a stage two, that the lashes are full of volume without clumping at all. The definition of each lash means they look THICK and gorgeous, perfect for a glam look day or night. You can use the individual wands on their own for single application, but why would you want to, when using them together gives the most amazing look. It rivals the style that you get from false individual lashes. £24 from Studio 10. I’ve started using primer for as much of my make-up as possible, because quite frankly it helps get the best base for whatever product you’re focusing on – but using a lash primer is only something I started doing this year. I got this when I got the Stila Huge Extreme Lash Mascara and was intrigued to find it’s a creamy light brown colour. But don’t be put off by that, just a quick slick of this before any mascara (I’ve used it with all the brands of mascara I’ve tried since) and your lashes are primed, poised and all standing to attention – perfect for mascara application. Using this primer gives lashes a bit of hold and positioning before you apply your ‘top coat’ and means the mascara glides on, holds better and stands out more. You’ll find your mascara will do more of what it’s supposed to with this. £19 from Stila. We condition our hair, so why not our lashes? I love this serum for making my lashes feel nourished and looked after. Because I love dramatic, glamorous and full looking eye make-up, and I love applying lots of mascara, I know that sometimes I can be a tad hard on my lashes. 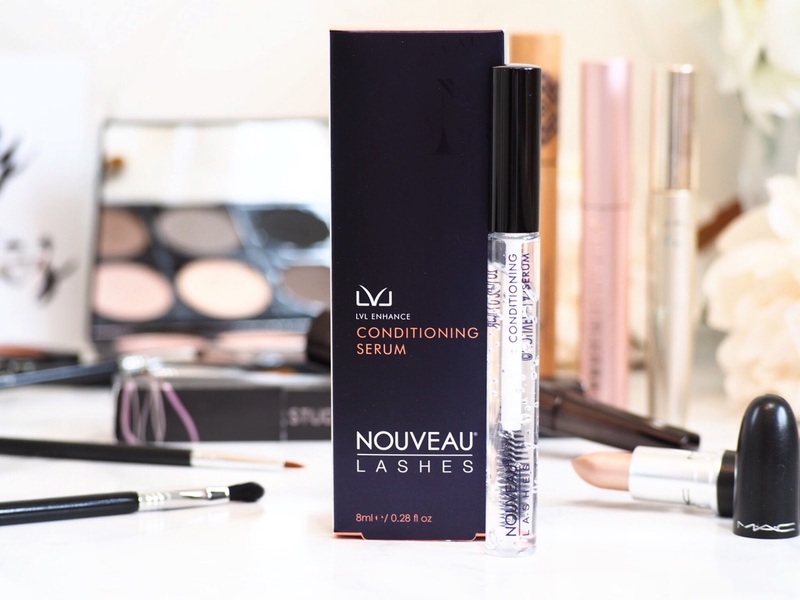 This conditioning serum is a nice treatment to apply once a day for keeping my lashes feeling healthy and soft. I feel like I rub my eyes a lot when I’m not wearing make-up, so this just makes me feel like I’m putting back anything I take away by overdoing my lashes. I apply either before bed, or first thing in the morning before I think about make-up, just to give it time to work and fully dry. Keeping my lashes healthy thanks to this and I highly recommend it. £19.99 from Nouveau Lashes. So those are my top mascara picks. And yes I’m a sucker for mascara, but all of these lash products beat the others on the market in my opinion. Have you tried any of these, if so what do you think? And do you use a different mascara you think I should try? Previous Post Love Smokey Eyes? Now There’s Smokey Lips!